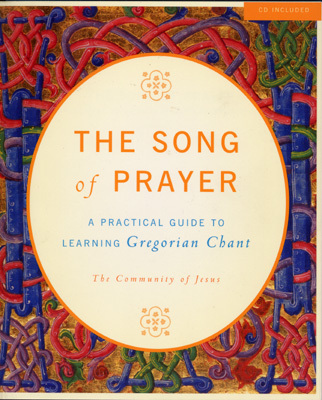 This is a tried and true beginner’s guide to the singing and understanding of Gregorian chant. Developed at The Community of Jesus, where the Divine Office is sung in Latin every day, The Song of Prayer shows how chant takes Christians back to the early days of the church when people gathered together to pray each day, every day. Size: 18 x 22 cm, Paperback 96 Pages, CD 28 Mins.